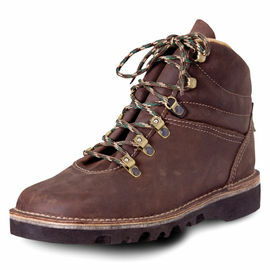 Fjallraven Trekking Gaiters are high, durable gaiters with a zipped front and strap under the shoe. 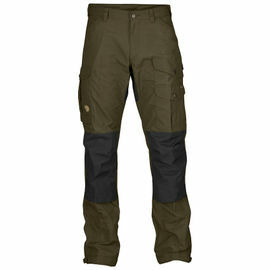 Gaiters prevent snow and moisture from forcing their way under and up the trouser leg. These gaiters from Fjallraven are made from very durable PU-treated polyester fabric and feature a zip protected by flap with velcro closures. 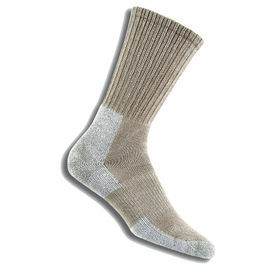 Elastic adjustments up to and covering the ankle aids with a comfortable fit. The buckled strap that wraps under the foot and the front, top section has a hook that can be attached to the shoelaces will ensure that your gaiters stay in place. 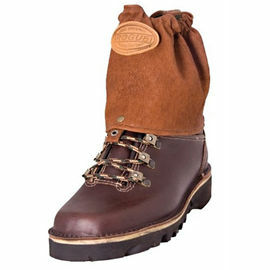 Fjallraven Trekking Gaiters is rated 5/5 based on 3 customer reviews. 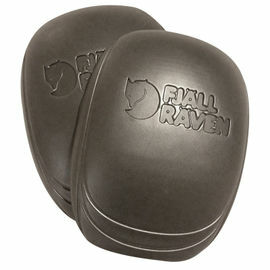 Very good quality and work well as normal with products from this site and I have never been disappointed, just be careful if you have large calf muscles as they fit me fine but my son is 6 feet 3 inches and well-built and with a pair of lined winter trousers on they are a bit too tight. Could you guys specify that the gaiters are not 180g but 305g. It tells the same information in the original Fjallraven website, though if you weigh them, you will see the difference in weight. Besides that really good quality, fast delivery. Dear Tadas, thank you for your review. We are very sorry that the weight information was incorrect at the time of your purchase. Thank you for pointing this out, we have updated our website accordingly. 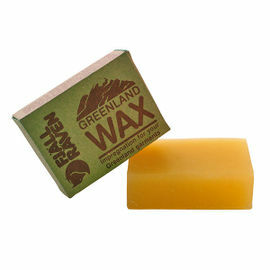 Very, very good quality and design, buy the wax at the same time to toughen these up even more. Amazingly fast delivery too .